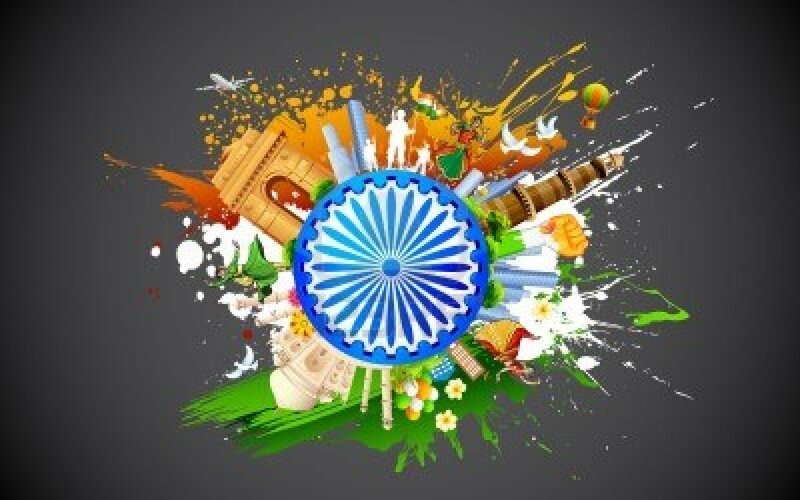 India is a Place which has a variety of culture flourishing within one name. It would not be wrong to say ” Unity in Diversity “. India has several languages, several Life styles, several religions and several cultures. Despite of so many variations what is common is respect for all the cultures. So lets take a look on the cultural history and richness on India. A walk-through the cultural India!